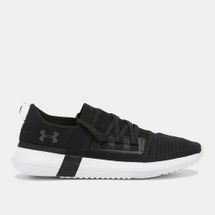 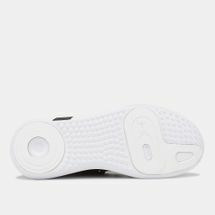 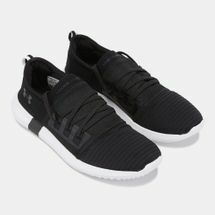 You’ll love the comfort of the Under Armour Adapt Shoe for women. 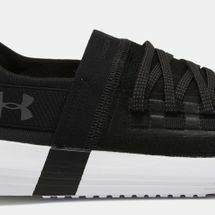 Featuring a flexible mesh upper, midfoot straps and full-length EVA sockliner, this shoe is great for lasting and lightweight wear. 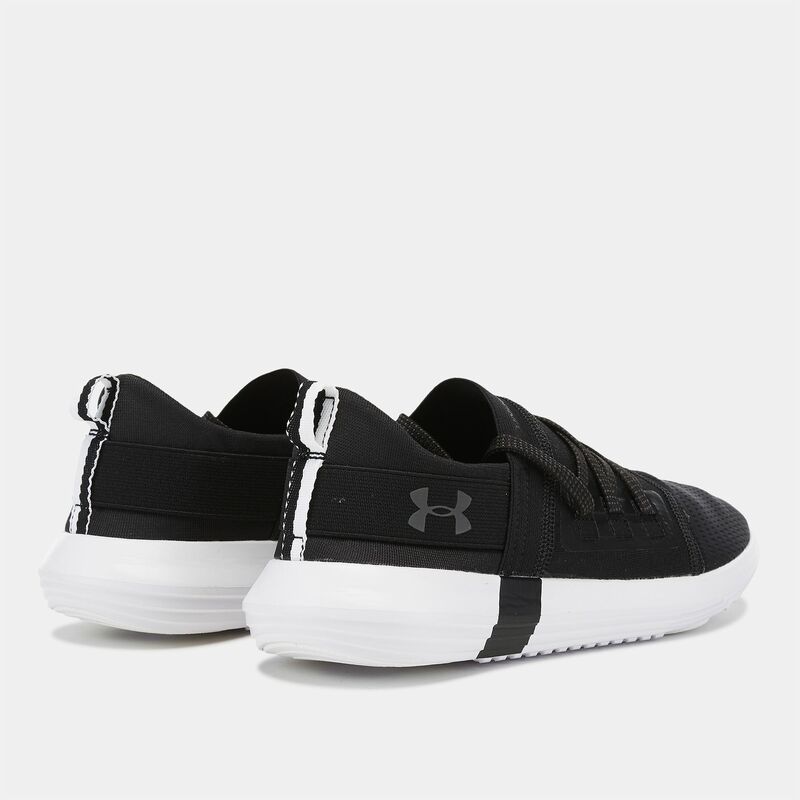 It has webbing loop laces and rubber outsole.